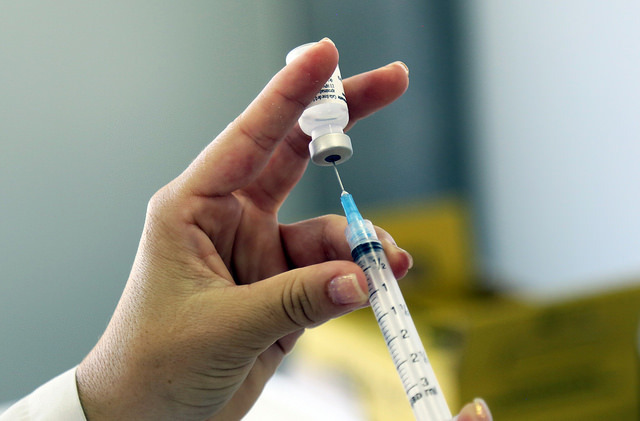 According to WHO figures, there are have been more than 68,000 cases of the disease, in which 553 deaths were confirmed and 373 suspected from measles since the outbreak began in September. Madagascar has launched a nationwide campaign to bring the outbreak under control, through mass vaccination campaigns and surveillance. Anti-vaccine shenanigans have lowered Europe's average vaccination rate below the threshold to adequately provide for herd immunity. Following the decade's lowest year of measles cases in 2016, the rate of measles cases in Europe in 2018 is already headed for the stars.